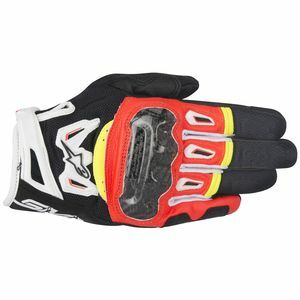 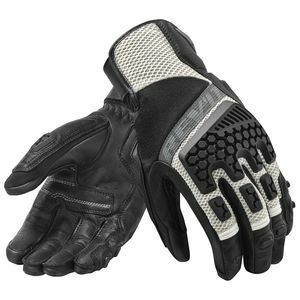 Whether you are a track racer, a dual sport rider or a city commuter, RevZilla carries an astounding array of motorcycle gloves for every need. 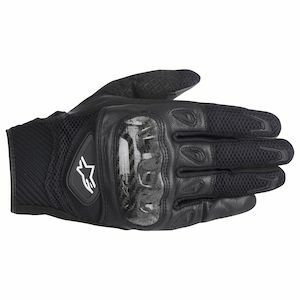 When deciding what glove is right for you, keep in mind that your hands are valuable assets to protect. 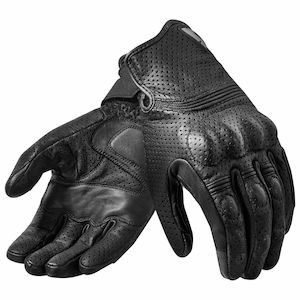 There are a wide range of styles from short, textile gloves up to full leather gauntlets, each designed with a purpose in mind. 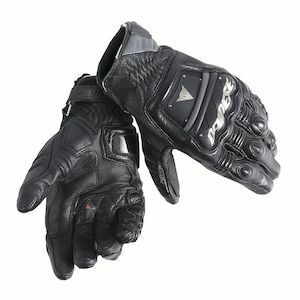 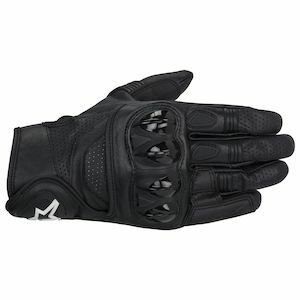 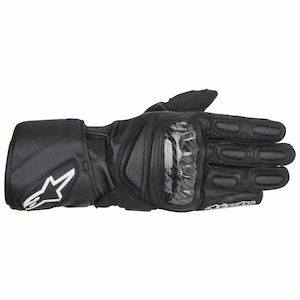 Additionally, many gloves are made to provide protection in more extreme conditions: GORE-TEX waterproofing, titanium knuckles, carbon fiber sliders, kangaroo leather and other exotic materials. 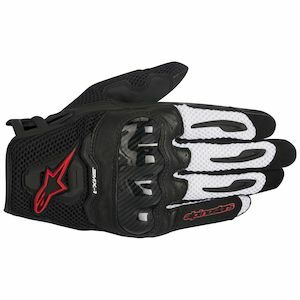 We stock top brands like REV'IT!, Held, Dainese, Alpinestars and Spidi for all enthusiasts, riding styles and types of conditions. 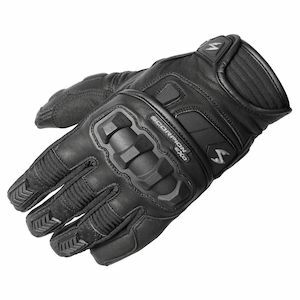 Be sure to check out our Gear Guide reviews for the best motorcycle gloves and don't hesitate to reach out to us with questions.